The MEAP? enabled imageRUNNER 6020 operates at speeds of 60-pages-per-minute and is a symbol of Canon's innovative technology, quality and reliability. 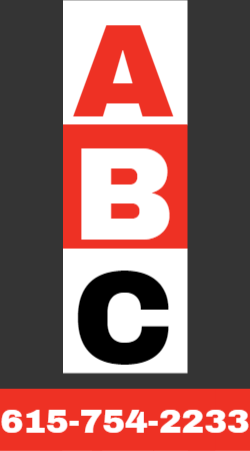 With its Universal Send technology and 60 page-per-minute output speed, the imageRUNNER 6020i is an advanced digital imaging solution that will integrate with every aspect of your workflow. 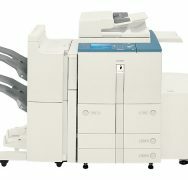 Operating at up to 65-pages per minute, the MEAP-enabled imageRUNNER 6570 integrates into corporate departments for maximum control over office workflow. 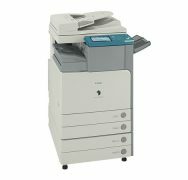 The Color imageRUNNER C1022 model is a compact desktop or stand alone full-color digital multifunctional solution that allows users to output color and black-and-white documents. 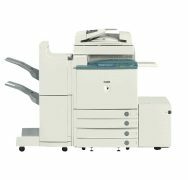 The Color imageRUNNER C1022i model is a compact desktop or stand alone, full-color digital multifunctional solution that allows users to output color and black-and-white documents. 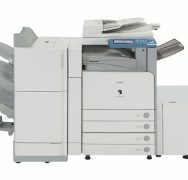 Delivering both color and black & white output at speeds up to 26 ppm, respectively the Canon MEAP-enabled Color imageRUNNER C2620 support high-value color needs while providing unique customization capabilities for fast-paced businesses. 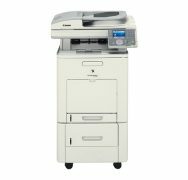 The imageRUNNER C3170i brings the power of color digital imaging and communications technology to everyone in your office. 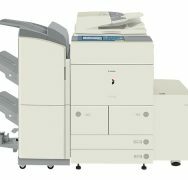 The imageRUNNER C3170U is the ultimate digital multifunction imaging system that incorporates color capabilities to complement your every business need. 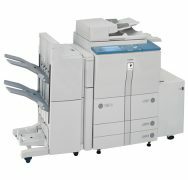 Delivering both color and black & white output at speeds up to 32 ppm, the Canon MEAP-enabled Color imageRUNNER C3220 can support high-value color needs while providing unique customization capabilities for the requirements of fast-paced businesses.